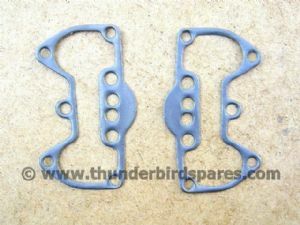 Gaskets Rocker Box Pair Triumph 350 500 1957-74 70-9511 wire reinforced. 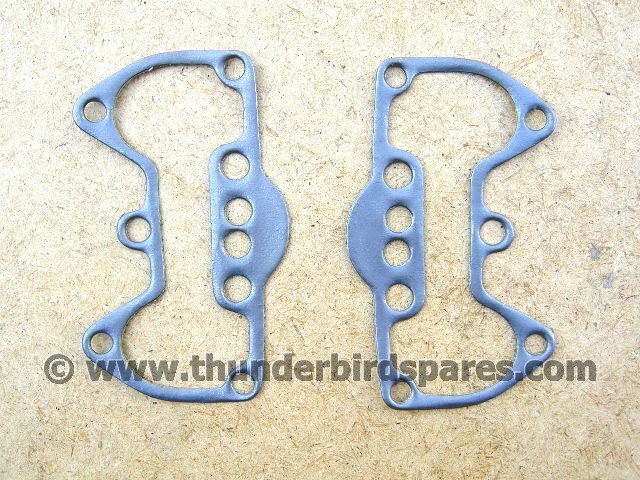 Gaskets, Rocker Box, Pair, Triumph 350/500 1957-74, 70-9511, wire reinforced. 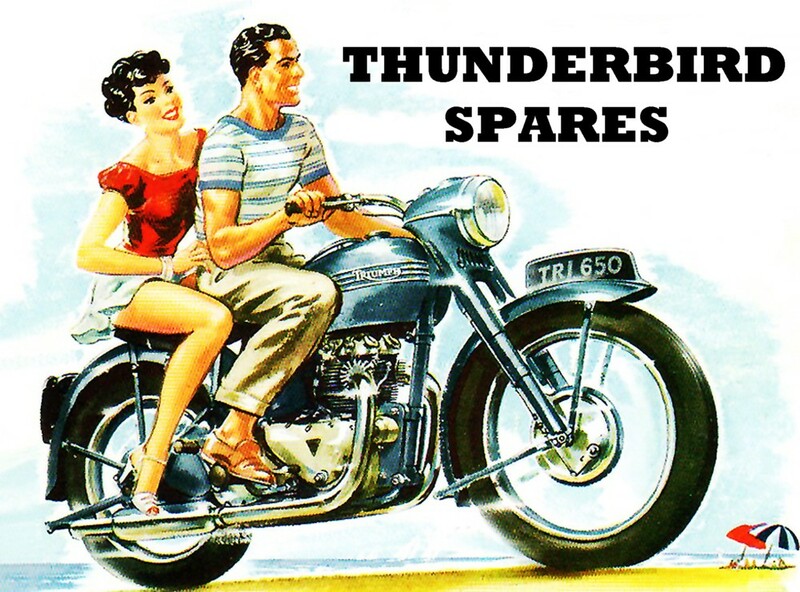 This is a new pair of superior rocker box gaskets to fit the all the Triumph 350 & 500cc unit-construction twins from 1957-74. 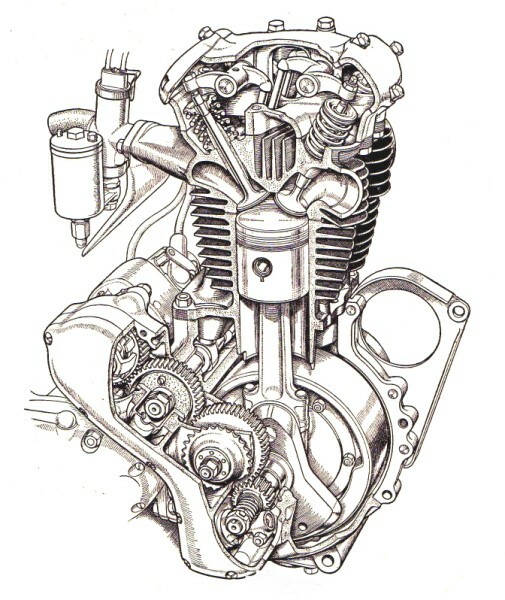 They are the later 1969 on pattern which has the pushrod supporting holes making it easier to locate the rockers in the end of the pushrods when fitting the rocker boxes. 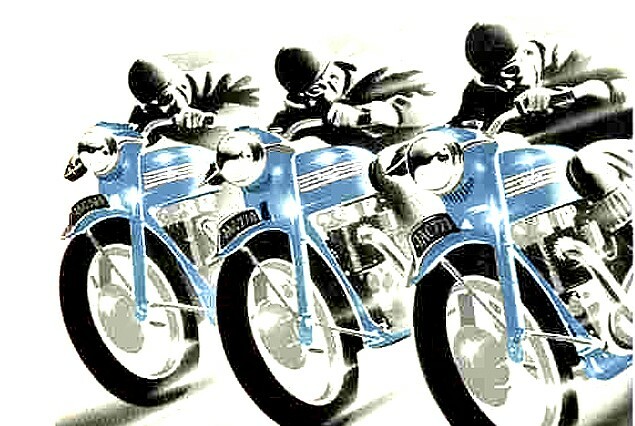 They retro fit to all the earlier models. 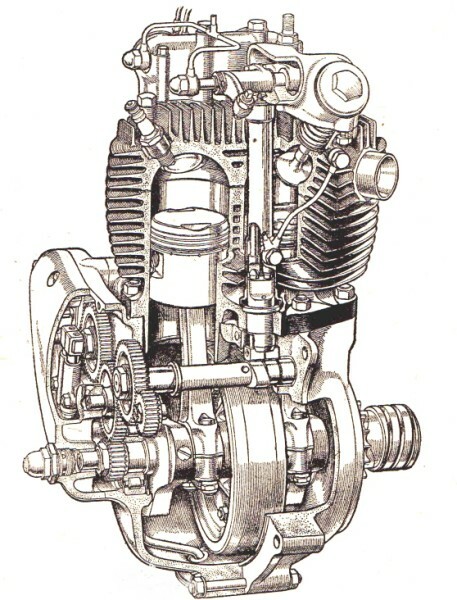 Part number 70-3743 superceeding to 70-9511. They are good quality, wire-reinforced gaskets made in the UK.